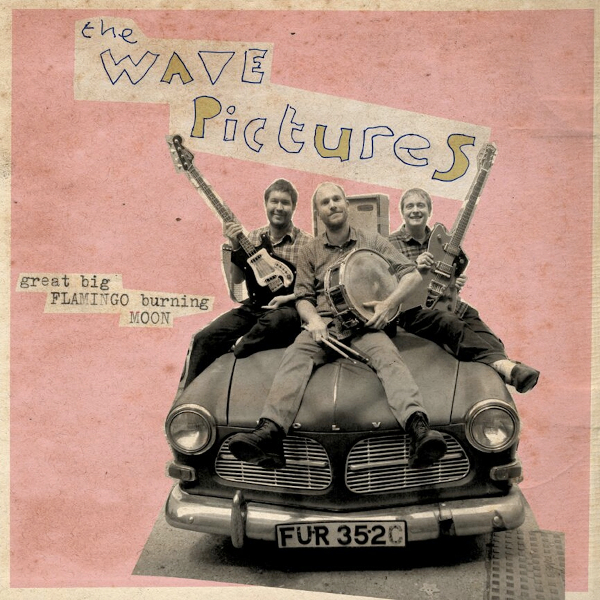 A symbiosis of art school-era Pete Townshend and The Jam’s refined punk, The Wave Pictures‘ “Pea Green Coat” is a quick mishmash of British blues and garage rock elements. The lead single from the trio’s forthcoming album, Great Big Flamingo Burning Moon, “Pea Green Coat” closes their 13-track US debut album. Tapping Renaissance man Billy Childish to co-write and produce the album, the legend also plays guitar on the track. Hitting US shores on 17 March (out 16 February in the UK), you can stream “Pea Green Coat” below. Pre-order Great Big Flamingo Burning Moon via Team Love Records.